Beverage solutions for your restaurant. Discover a better way to do coffee. 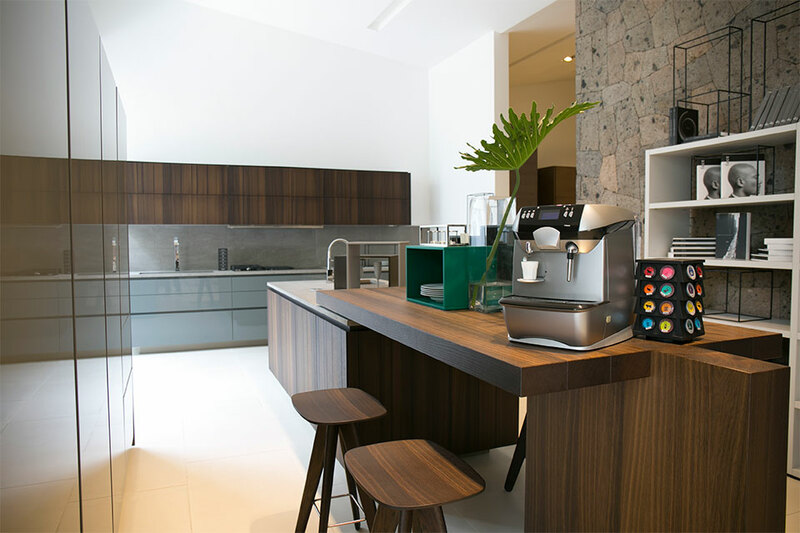 With the CBTL™’ System, say goodbye to the nuisance of coffee grinds and beans; each single-serving capsule makes your life easier, all while providing your guests with world-class coffees, espressos, as well as teas. Your investment returns come from the true elegance of having no less than the world’s best brews in your establishment. We value your business. Contact us on how we can give your business the CBTL™ difference.